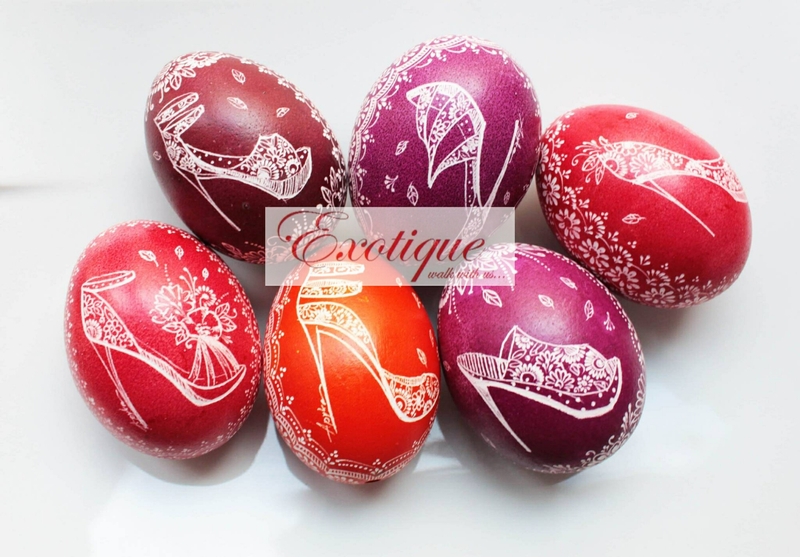 Exotique wishes Happy Easter to everyone..!! Stay #young with Exotique shoes..!! !